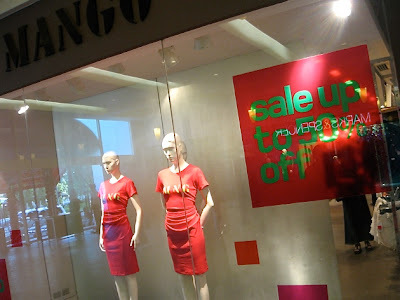 the fash pack: mango sale started yesterday! until when is the sale on? we're pretty sure it'll last till way into january, till the spring/summer shipments arrive.